NMPDIC services save millions of dollars in health care costs every year. 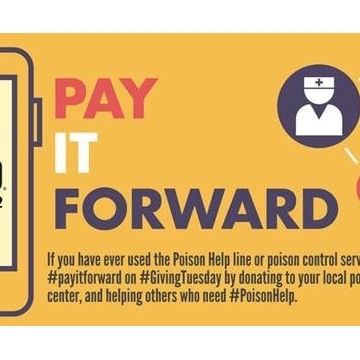 During the last fiscal year the center was able to save $13 million in health care costs by safely managing poisonings on site. An additional $36.6 million was saved by providing bedside consults to hospitalized patients, adding up to a total cost savings of $49.6 million. For many, summer in New Mexico means months of outdoor adventures. 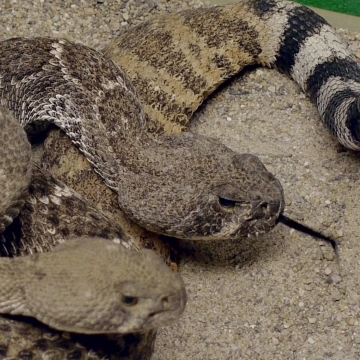 It can also mean more encounters with poisonous snakes, according to the New Mexico Poison and Drug Information Center, which is offering some prevention and first-aid tips. The poison center managed 43 cases involving snakebites in 2015, and more than 20 cases so far this year. 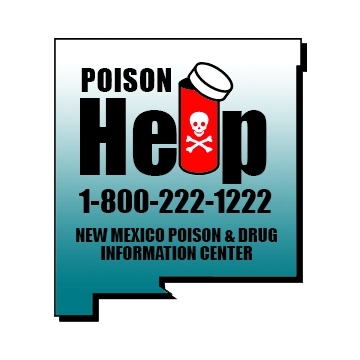 The New Mexico Poison and Drug Information Center is raising awareness on the dangers and prevention of poisoning as it marks the 54th Annual National Poison Prevention Week, March 20-26. 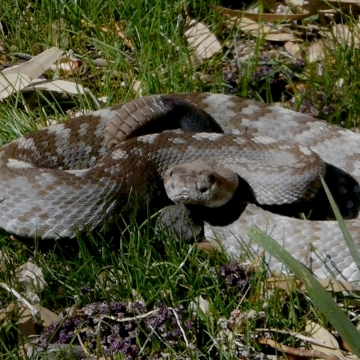 The most important first-aid tip if bitten by a snake is to call the NM Poison Center and get to the nearest hospital right away. “Do not try any other first-aid methods because they are often useless and may cause more harm,” cautions Dr. Steven Seifert, medical director of the New Mexico Poison Center.